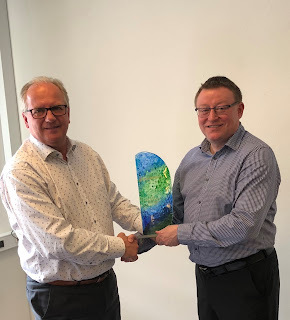 Kevin Curran (MD), IPS Flow Systems recently attended a meeting of Indutrade Managing Directors in Copenhagen where he was presented with an award for best performance in the 5 year category from Peter Eriksson, advisor to the CEO. 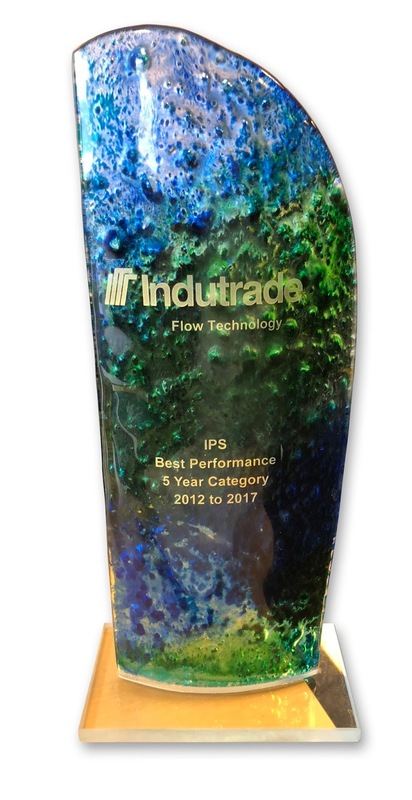 Kevin said that 'the award shows consistent growth' with IPS finishing Number 1 in the Indutrade Flow Technology Group. 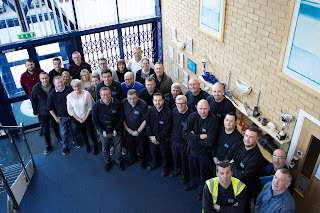 He celebrated the companies achievement with colleagues on his return to Seaham, telling them 'I know I’m beginning to sound like a old record but once again I have to say this is a fantastic achievement and a testament to the hard work and commitment of everyone in the business'. 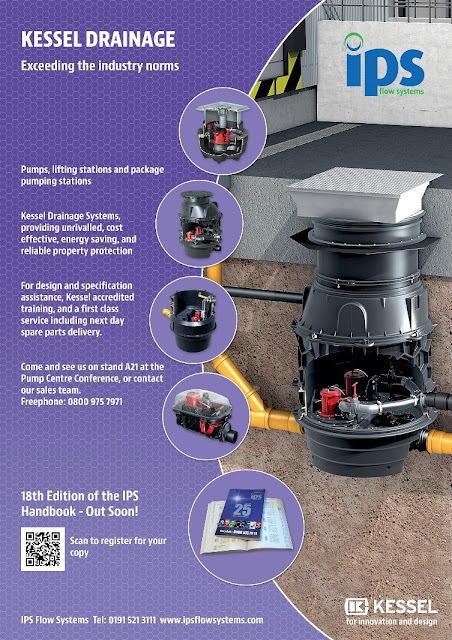 Following our successful attendance at the Pump Centre Conference in 2017 IPS Flow Systems based in County Durham have been preparing to return in 2018 to share details on the KESSEL range of market leading lifting stations, hybrid stations and back water protection valves. 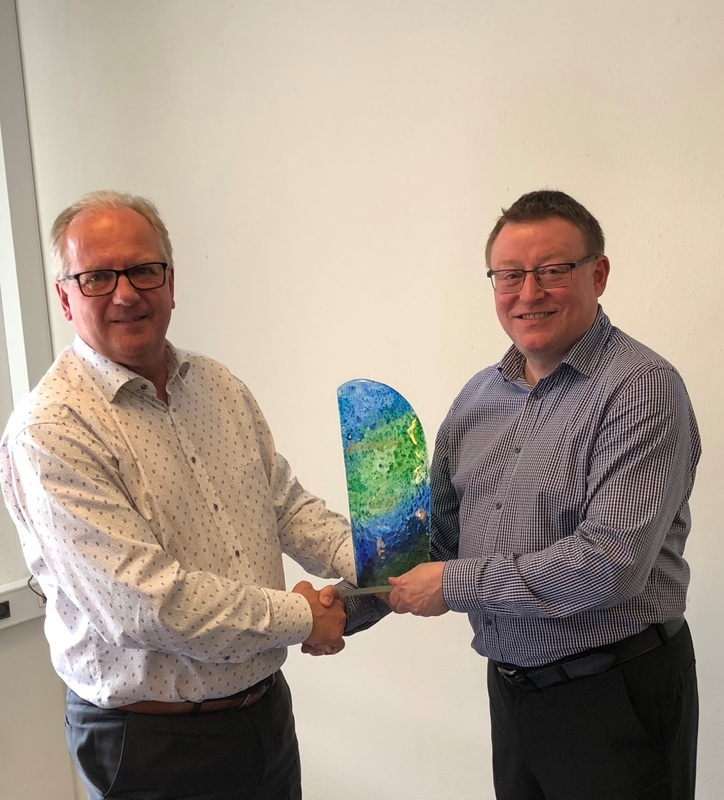 For three years IPS systems have been an official export partner of KESSEL AG and are sole distributors in the UK & Ireland. With the frequency of heavy rain only likely to increase, flood prevention should be high on everyone's agenda. 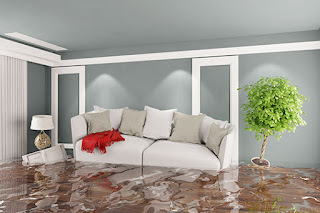 In the UK it rains A LOT, and heavy down pours can leave homes and premises vulnerable to floods and flood damage. KESSEL pumping stations are designed to STOP sewer water returning into the building through the sewerage system. 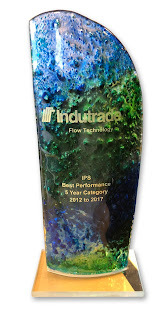 The technology in the stations closely monitors flow so that back flow cannot occur. 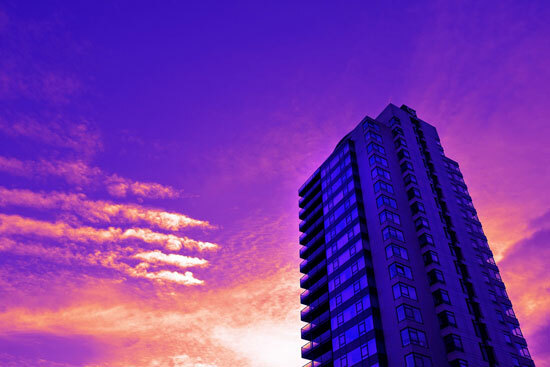 KESSEL drainage systems offer cost effective, energy saving reliable flood protection for your property. 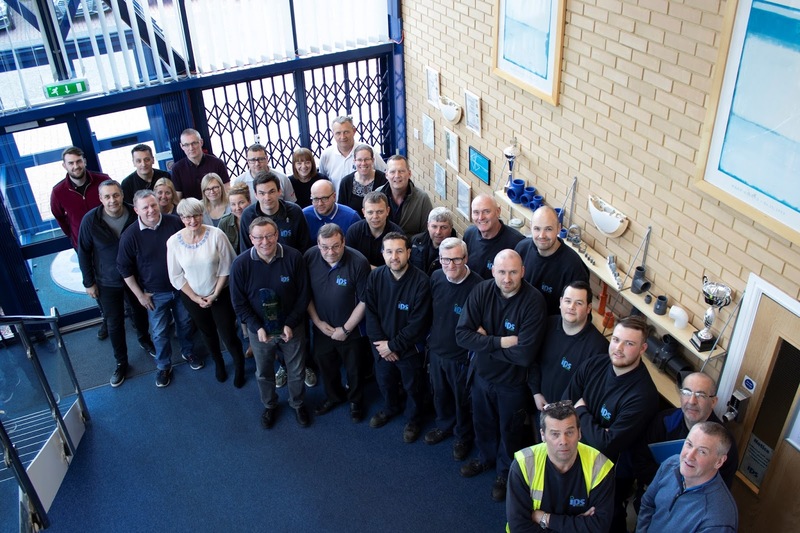 Our core stock levels allow us to offer next day delivery service nationwide and we have developed a network of service partners throughout the UK. 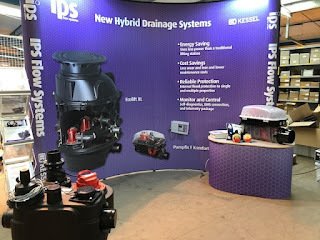 Our National Product Manager, Dave Whalley will be joined at this years event by Alan Sowerby and they are hoping to see visitors 'flooding' to our stand, where they can learn more about technical specification, IPS first class service and KESSEL accredited training. To register for the event please CLICK HERE to be taken straight to the registration form. See you there on stand A21. 3rd May 2018 at the International Centre, Telford.